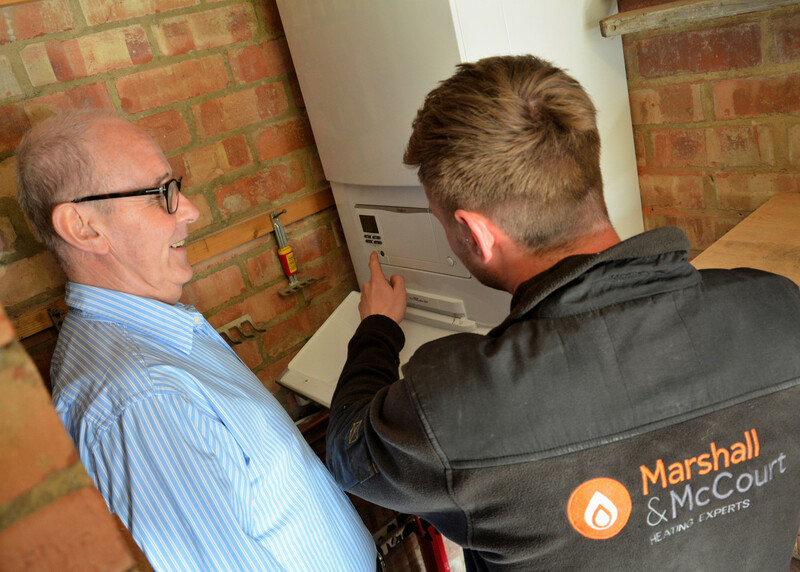 Marshall and McCourt Plumbing & Heating Contractors Ltd are Gas Safe and OFTEC registered heating engineers who supply and fit gas boilers and oil boilers. For similar replacement boiler companies in this area please visit the Stockton-On-Tees boiler page. 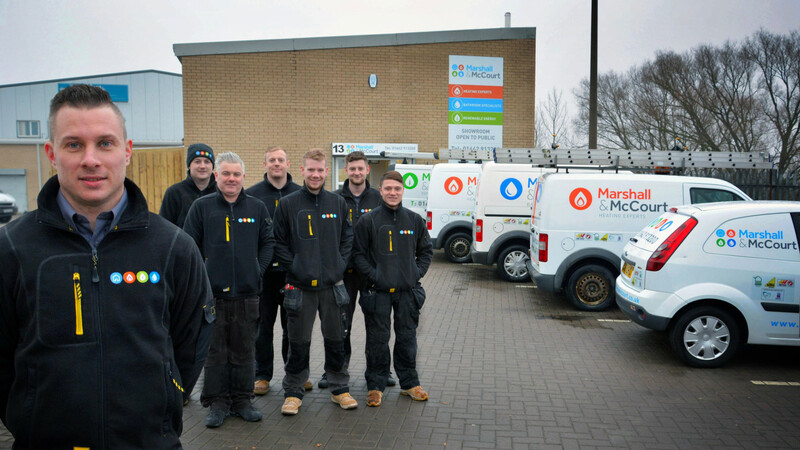 Marshall & McCourt are leading heating experts serving customers across the North East. 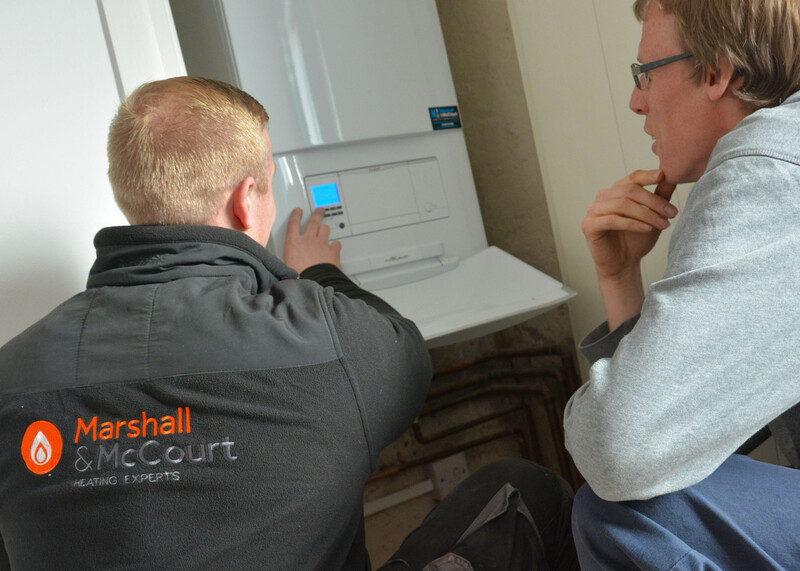 Why use Marshall & McCourt for your heating requirements? Established on Teesside - Having been established for over 10 years, we have undertaken work for many private domestic customers as well as a different companies ranging from small, one-man businesses through to large established organisations. 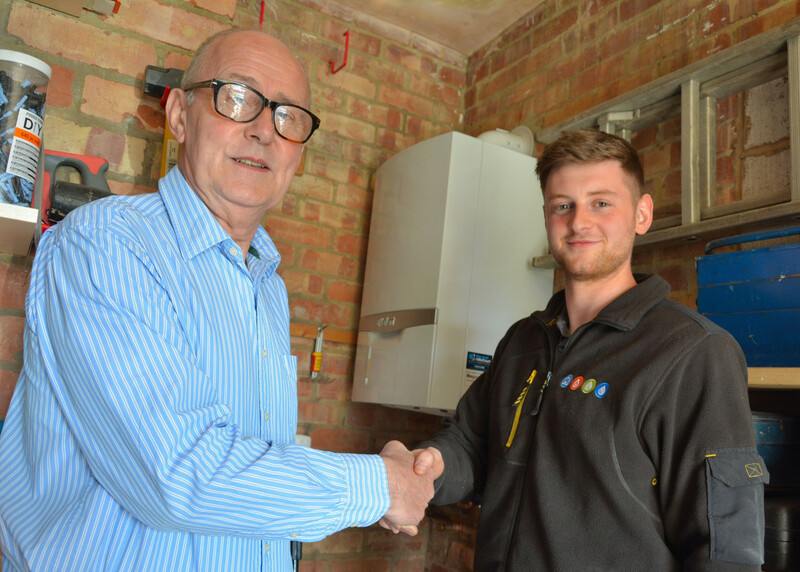 Not your average heating speciallist: Delivering a first-class quality service is very important to us. We pride ourselves on being reliable, competitive and forward thinking. Full heating service solution: We provide a comprehensive range of professional heating services we can help you with everything from a boiler repair and annual service through to a fully planned and installed central heating system solution. We employ all our own tradesmen - including plumbers, heating engineers, electricians, tilers and plasterers which enables us to offer you a full service that covers all aspects of any plumbing and heating job. So, if you want your boiler serviced or repaired, radiators replaced, existing plumbing or heating repaired, underfloor heating, we can handle the whole job for you! It’s an easy and professional service that comes with a 24 month guarantee and full after sales support. We also have ECO funding for FREE boiler replacements if you are in receipt of a qualifying benefit!! Call now to see if you qualify. Our office is based in Stockton-on-Tees, just off Portrack Lane, so we are easily contactable and provide a fast and efficient service. Call us today on 01642 913200 for a prompt and competitive response to any plumbing or heating requirement. Visit www.marshallandmccourt.co.uk to see case studies, testimonials and more information on our services.